"The only thing you sometimes have control over is perspective. You don't have control over your situation. But you have a choice about how you view it." 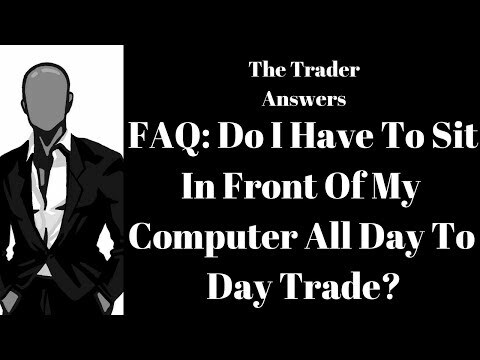 Ask The Trader ATT: How Many Day Traders Actually Make Money? FAQ - Do I Have To Sit In Front Of A Computer All Day To Trade? 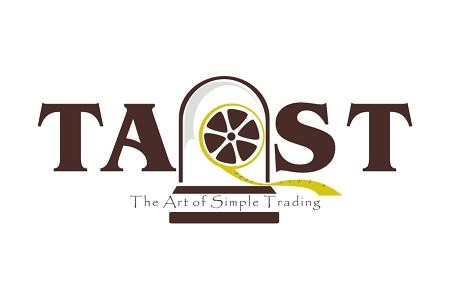 Copyright The Art of Simple Trading, LLC All Rights Reserved. Awesome Inc. theme. Powered by Blogger.